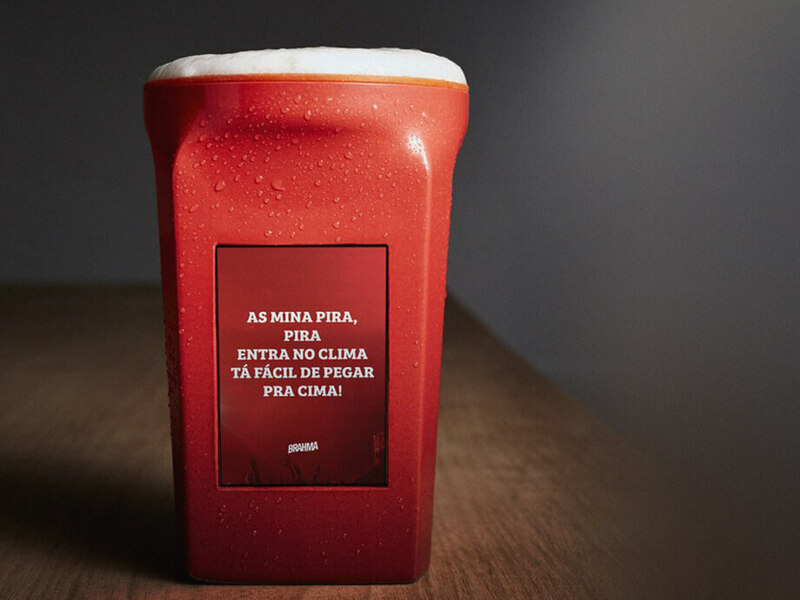 Brahma, a lager beer by AMBEV, wanted to offer a fun experience to the participants of a music festival. In partnership with AKQA (WPP), Bolha co-created the first beer cup with karaoke lyrics – to help everyone who does not know the complete lyrics of songs. 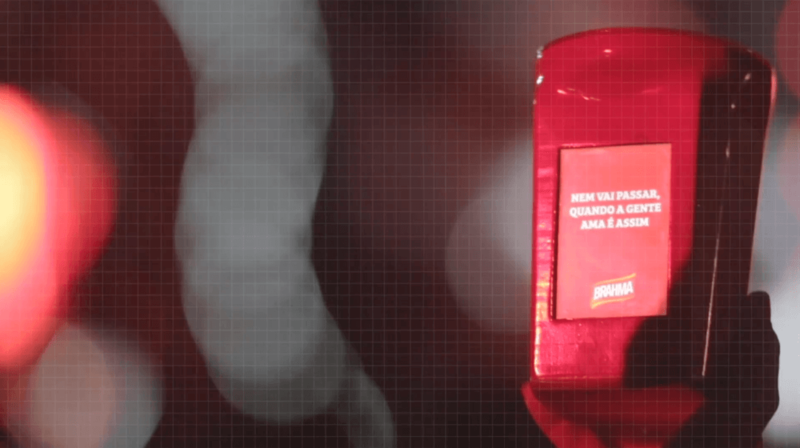 Copokê displayed lyrics of the songs played at Brahma Valley Festival (November 2015, Sao Paulo). Bolha was in charge of 3D design and custom printing of the cup, development and finishing. 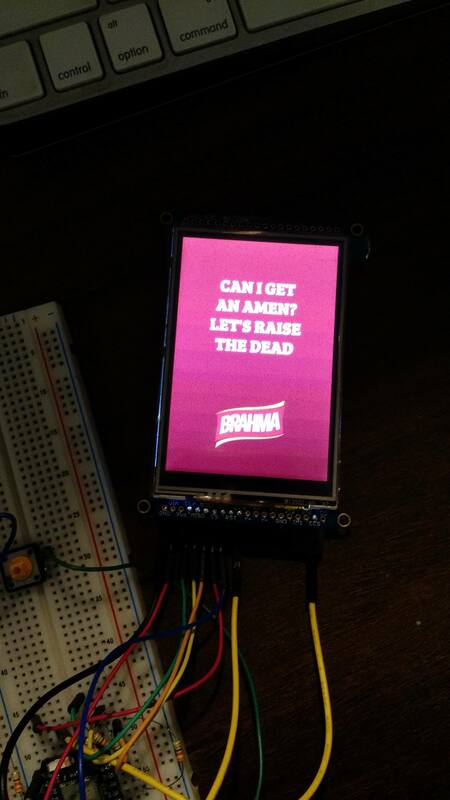 The software has also been implemented by Bolha, via nodejs, while the hardware had Photon/Particle.